Praised in South Africa, redbush or 'rooibos' is an excellent alternative to black tea that's naturally caffeine-free and is delicious served with or without milk. A natural source of antioxidants. 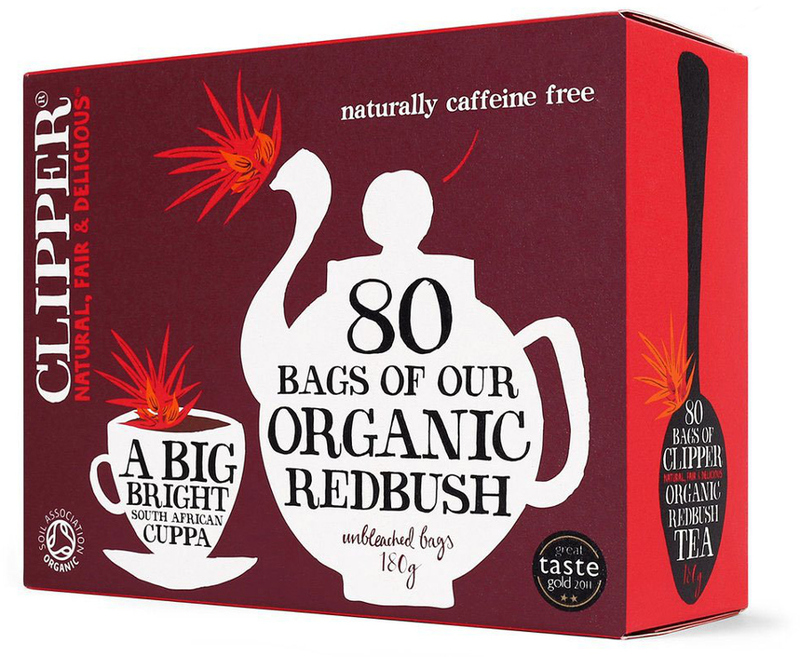 The Clipper Organic Redbush Tea - 80 bags product ethics are indicated below. To learn more about these product ethics and to see related products, follow the links below. I like redbush tea. I bought this because it is organic and has very good vaue for money with 80 bags. 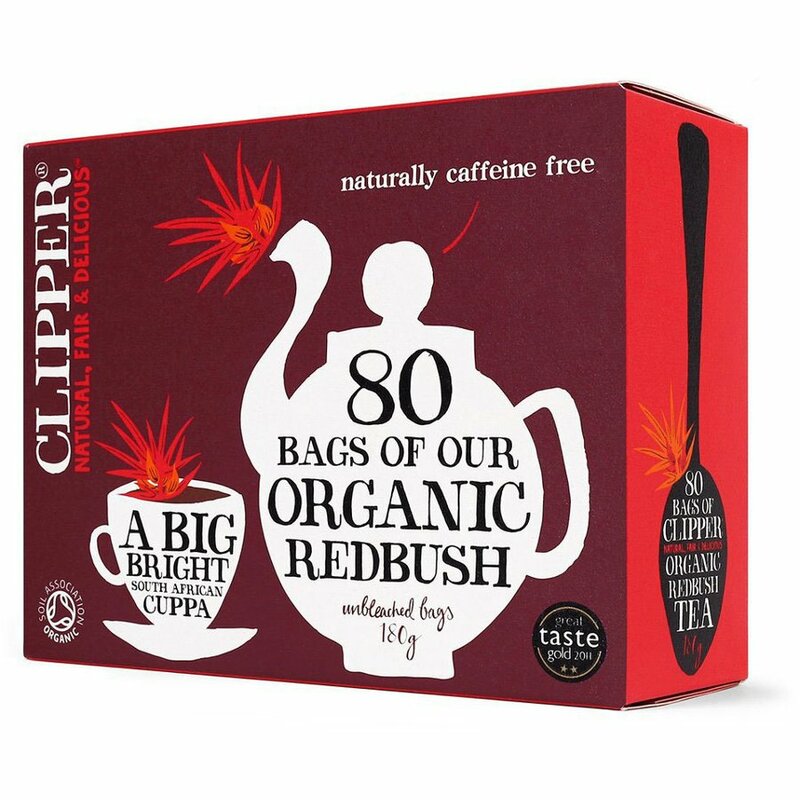 There are currently no questions to display about Clipper Organic Redbush Tea - 80 bags.